Customize your dream home and live in the most exclusive neighborhood in Mazatlán. 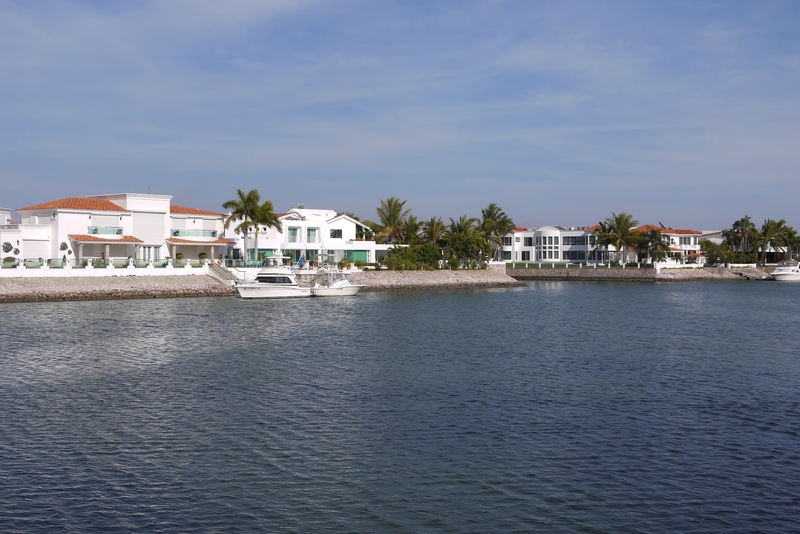 This spacious waterfront lot overlooks the tranquil Marina El Cid waterways. 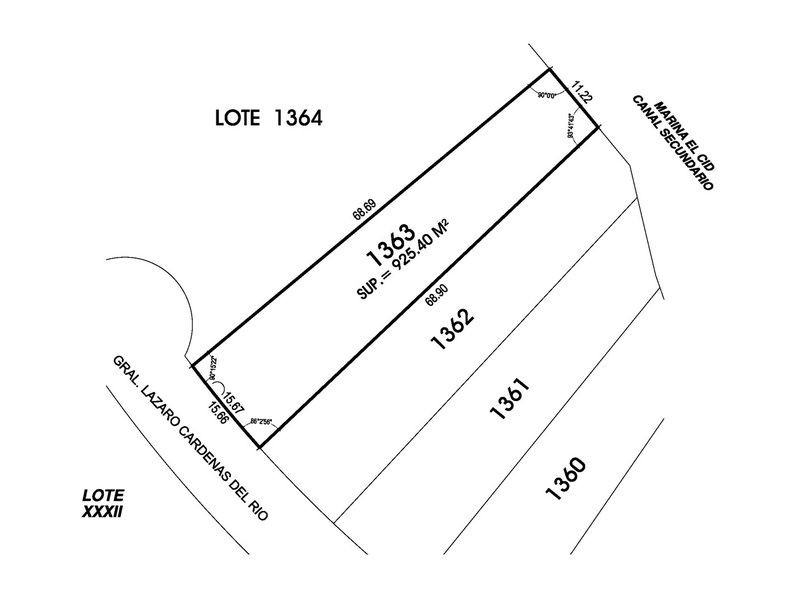 Lot size 9,961 sq.ft, Street front 51.18 ft, Marina frontage 36 ft.